With over 15 years in public and private U.S. postsecondary education, Dr. Contreras has experience in internationalization and inclusion at many different levels. At the University of Texas at Austin, he was part of a team that spearheaded the first student peer-mentor program to promote inclusion in Study Abroad. In 2013, at the Harvard Graduate School of Education (HGSE), he was invited by the dean to serve on a Global Education Task Force to introduce ways to internationalize the Graduate School of Education. At Harvard, he also served on multiple teaching teams, and taught a course titled “Internationalizing Higher Education: Possibilities, Perils, and Promises” that explored the challenges and opportunities of internationalization. At UP he co-chaired the strategic planning subcommittee on internationalization and diversity at the invitation of the president for the “Vision 2020 Strategic Plan” in 2015/16, and has served on the Collaborative for International Studies and Global Outreach (CISGO) Executive Team since 2015, and the President’s Advisory Committee on Inclusion since 2016. 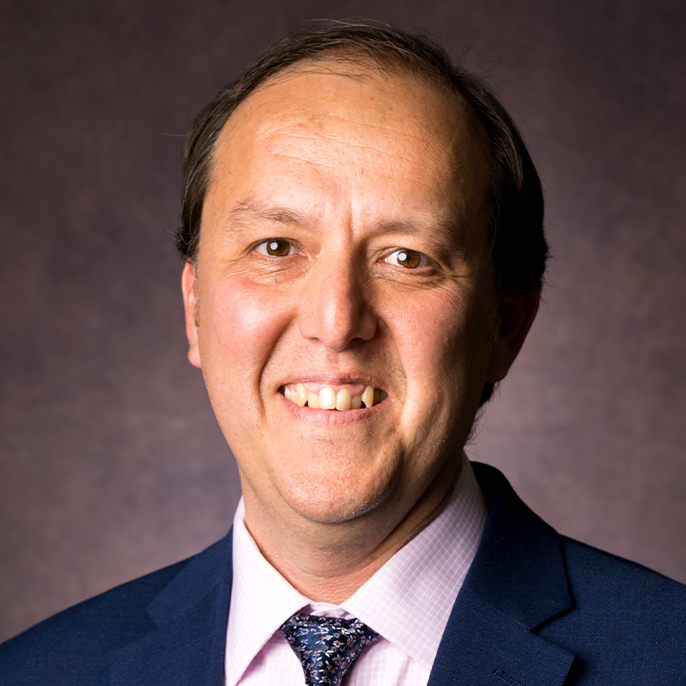 Dr. Contreras has presented his research extensively on various aspects of international education and diversity at NAFSA, AERA, AHA, and other conferences. Additionally, he has been conference committee chair for the annual Diversity Abroad Conference since 2016, and has been a committee member of this conference since its inception. His dissertation, titled Rhetoric and Reality in Study Abroad: The Aims of Overseas Study for U.S. Higher Education in the Twentieth Century, considers the history of study abroad for U.S. colleges and universities in the 20th century to understand how the roots of selectivity and elitism in education abroad were established to mitigate fears of unregulated growth and academic illegitimacy. His writing appears in peer-reviewed journals, professional blogs, and notable publications such as the University World News and IIE Networker. He has a chapter in the 2018 book, Promoting Inclusion in Education Abroad: A Handbook of Research and Practice.